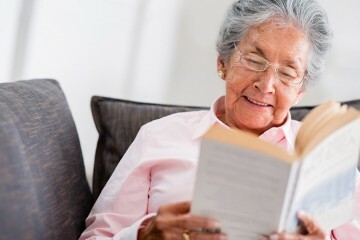 The vast majority of older adults (90 percent, according to AARP) prefer to age in the comfort of home. 42 percent of seniors polled by the AARP say that living under their own rules is a key reason for wanting to age at home. There are also multiple physical and psychosocial benefits to receiving care at home versus a facility. 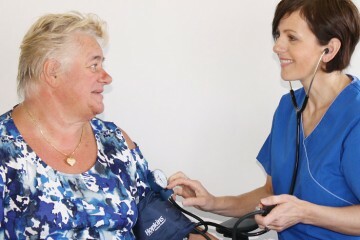 Rest assured that our premier home care network is committed to involving the client’s family and keeping everyone in clear communication about the care process. 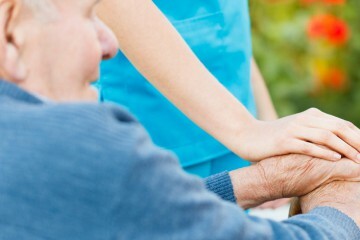 Each client receives personalized, one-on-one attention via in-home care. For seniors battling acute illness or chronic conditions, the comfort of home enhances the recovery process, allowing clients to maintain a greater sense of control and independence. In sunshine and in rain, Blue Parasol has our clients covered with the care and attention they need to weather any storm. A Trusted Friend, Always on Your Side. Personal Care for Seniors in the Five Boroughs. Sheltering Families from Caregiver Burnout. Our mission is simple: to enhance the lives of our clients and their families, while providing a safe and serene environment at home. In sunshine and in rain, Blue Parasol has our clients covered with the care and attention they need to weather any storm. Contact Blue Parasol Home Care today to learn more about our senior care services and how we can help your loved ones lead a healthier and more fulfilling life at home. We proudly serve families in New York’s five boroughs, including Brooklyn, Queens, Staten Island, Manhattan, and the Bronx.